Lonnie West rides Mojito at the PBR Global Cup in Sydney, Australia. 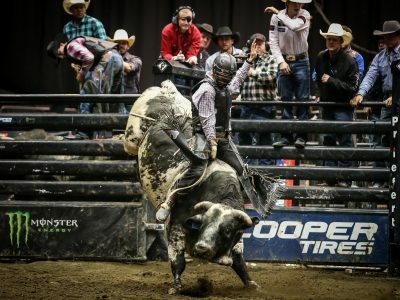 Photo: Elise Derwin/PBR Australia. 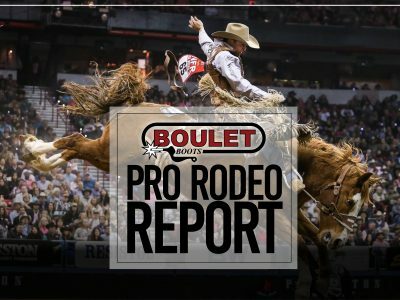 Thank you to our sponsor, Boulet Boots Inc, presenter of the Boulet Boots Pro Rodeo Report on Everything Cowboy. 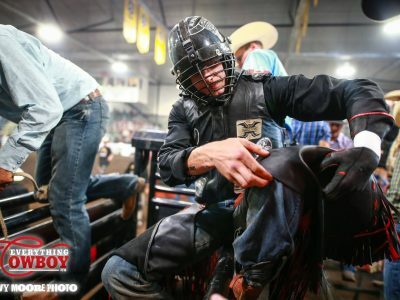 The lone rider to go a perfect 2-for-2, Todd Chotowetz became the 10th different rider to win on the Canadian tours this season.